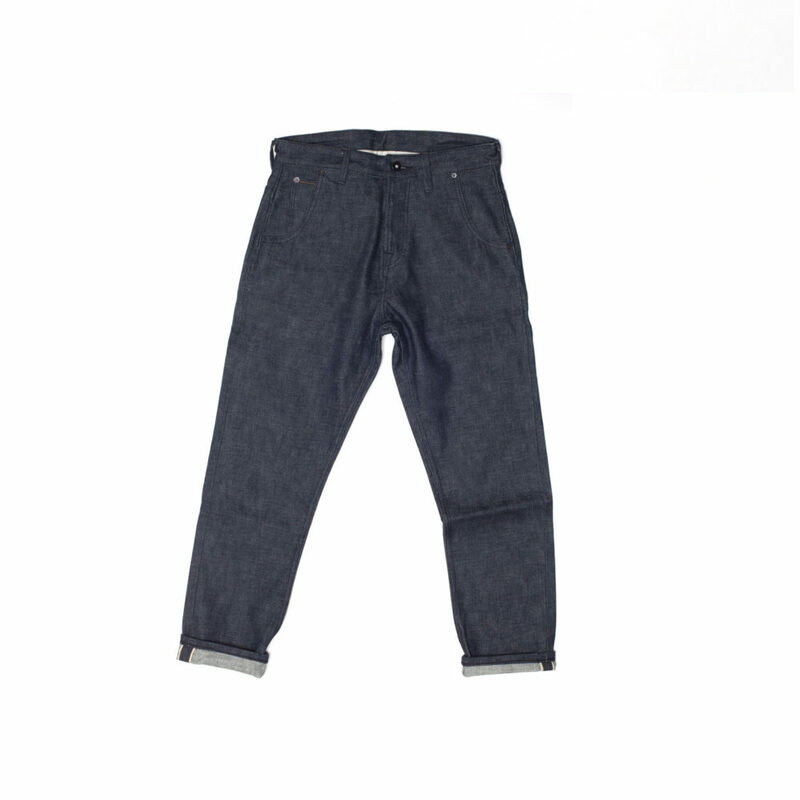 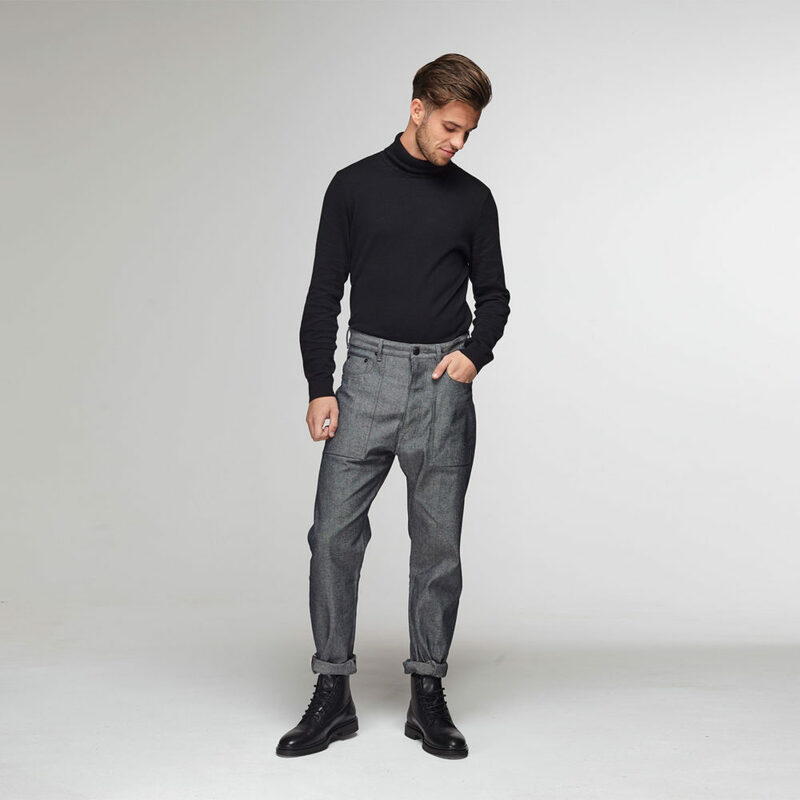 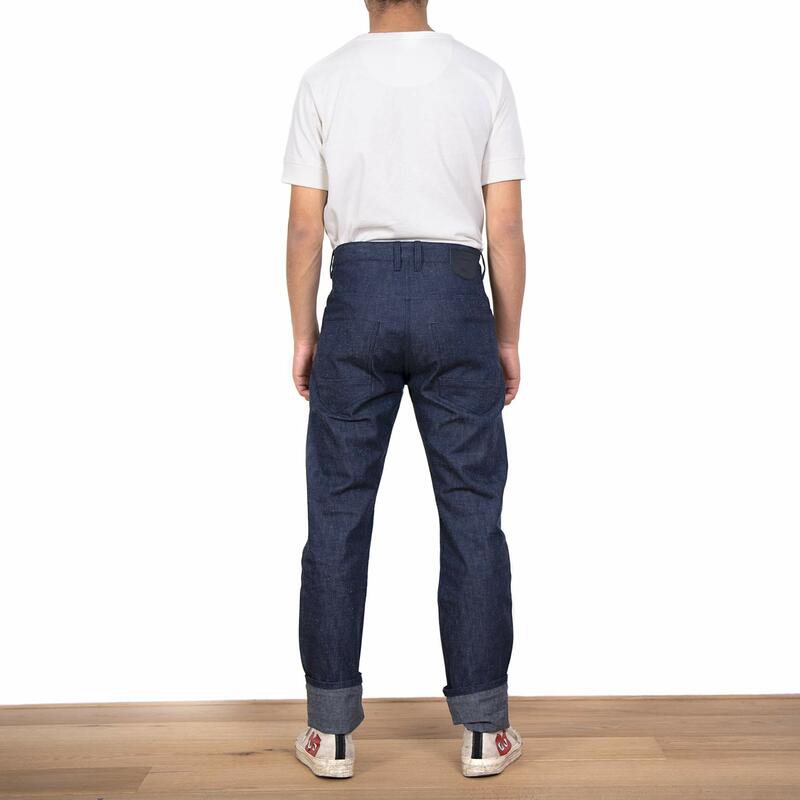 You just can’t go wrong with a perfect pair of selvedge denim jeans to finish your raw look. 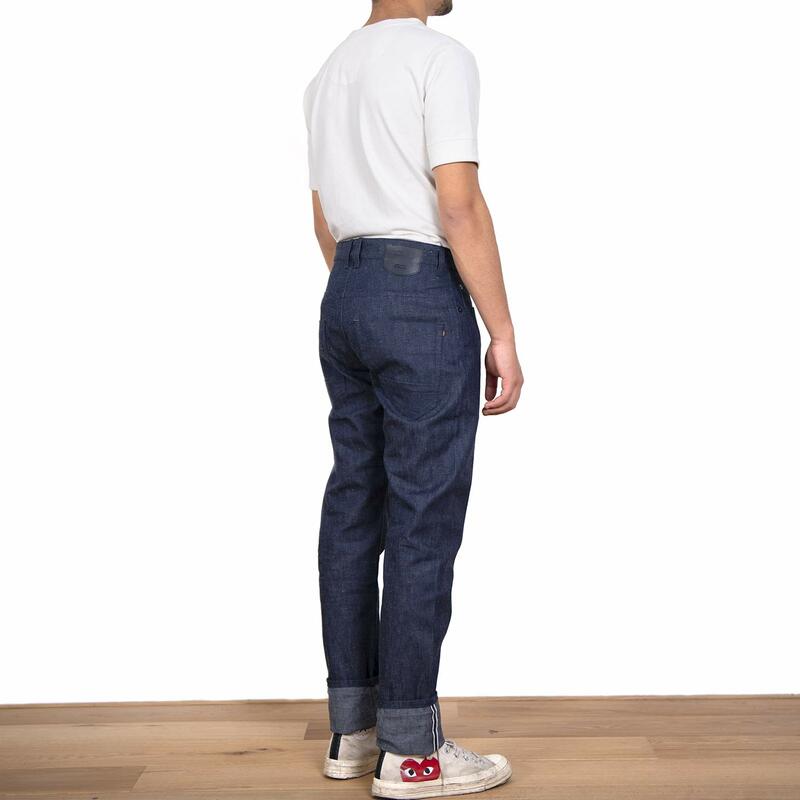 The Louie Nep is a clean contemporary denim that fits like a charm thanks to modern cut and premium indigo white Nep selvedge denim fabric. 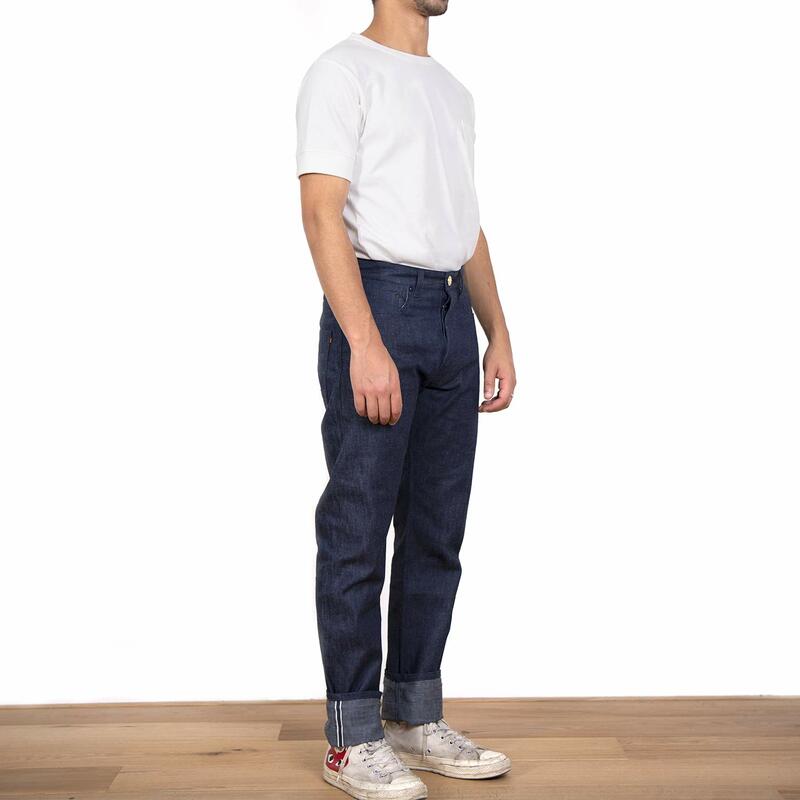 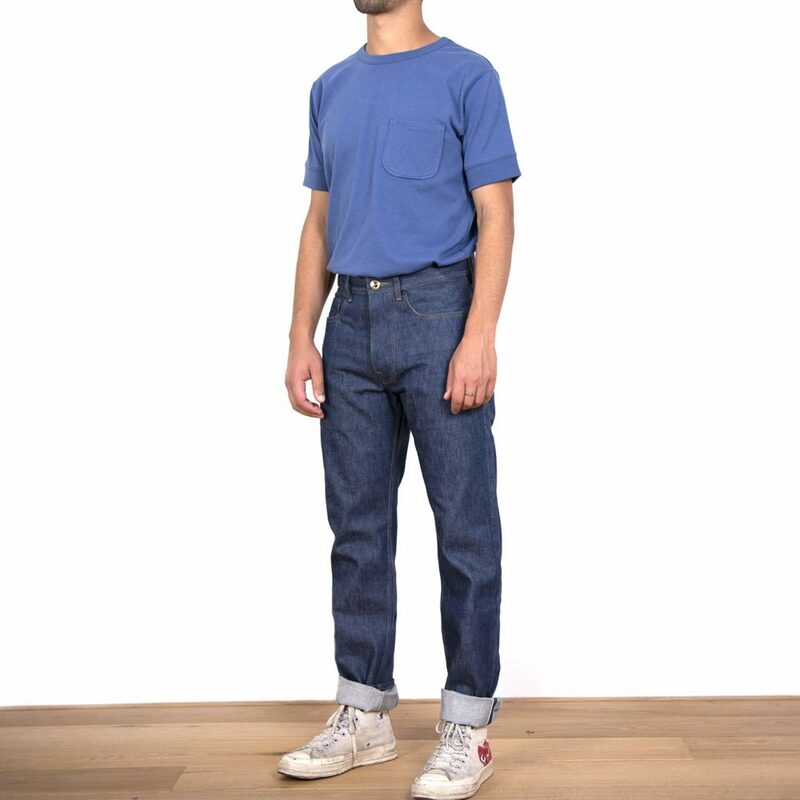 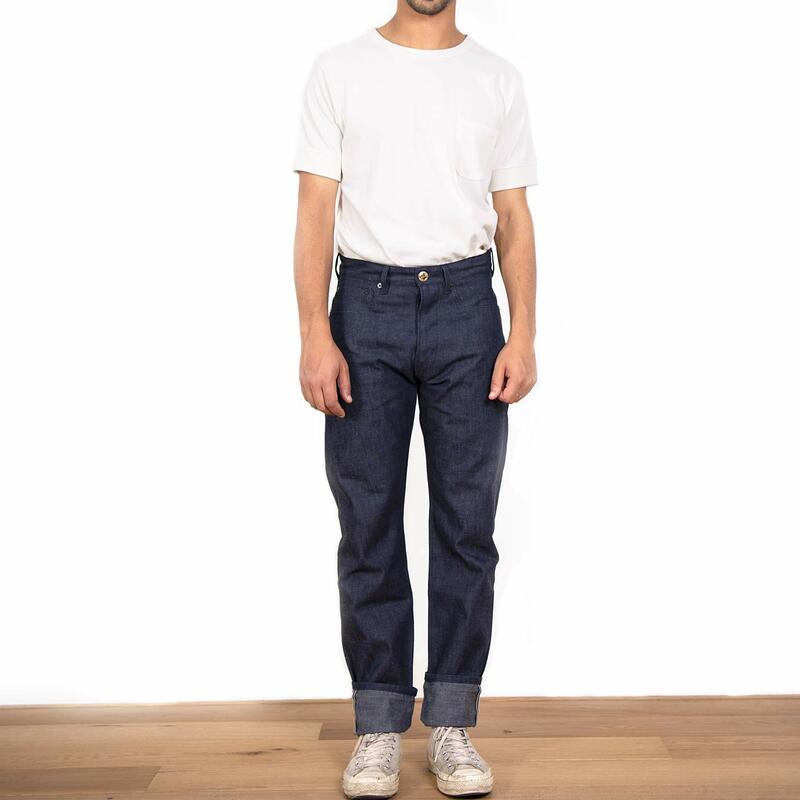 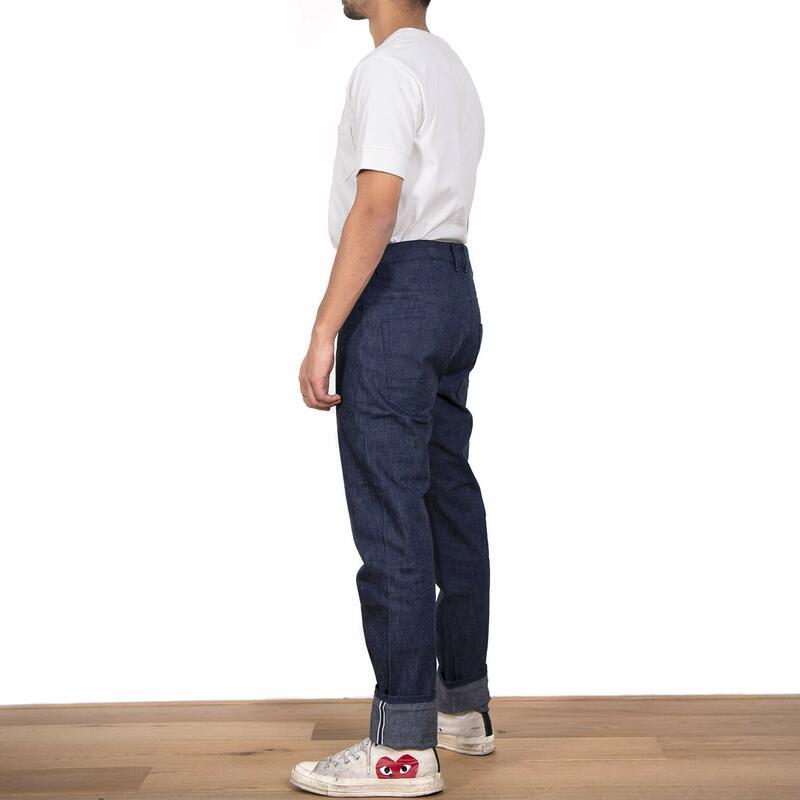 This fabric has the perfect refined indigo blue shade and the perfect Tonal Stichting to leave no distraction the this wonderful white Nep Selvedge fabric that you will be wearing.